Purchase tickets online or call the box office at (512) 474-1221 to purchase tickets by phone. 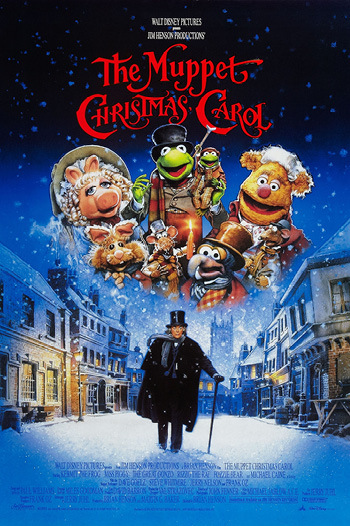 Sure, there are many great cinematic adaptations of Charles Dickens’ beloved holiday story, but only one of them features Kermit and Miss Piggy as the Cratchits, Fozzie Bear as the festive “Fozziwig” and The Great Gonzo as Dickens himself. As you might imagine, Michael Caine’s Scrooge isn’t happy about being surrounded by all these Muppets, at least until he gets a heavy dose of the holiday spirit. A seasonal classic for the whole family!